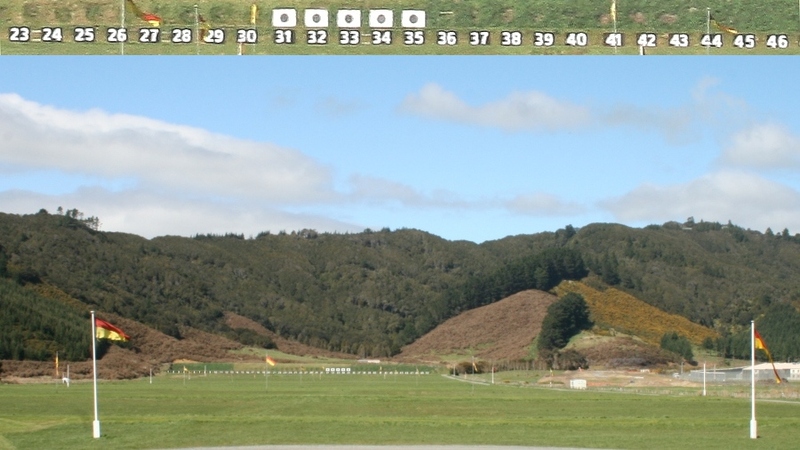 Where can I have a go at Target Rifle Shooting? 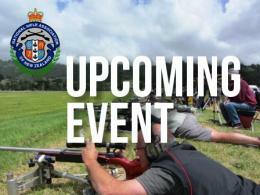 The first thing you should do is find your nearest rifle club from our list of affiliated clubs. (Affiliation to the NRA is indicative of a number of essential standards - such as being safe and friendly!) From this list you can find either find a contact or contact us about the club. Once you have made contact you will no doubt be invited to meet the club members on a shooting day, and most clubs have equipment which can be loaned to you so you can try out this great sport. Although you do not need a firearms licence to "have a go" under supervision, you would need to be of suitable character to be able to obtain one.